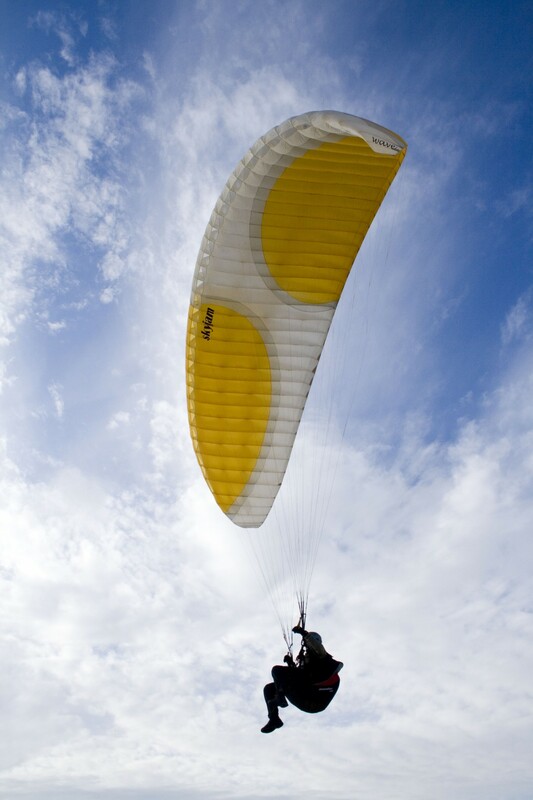 The successful concept of the old Wave is been optimized by the development of the new Wave 2. 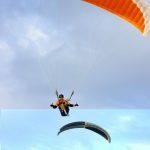 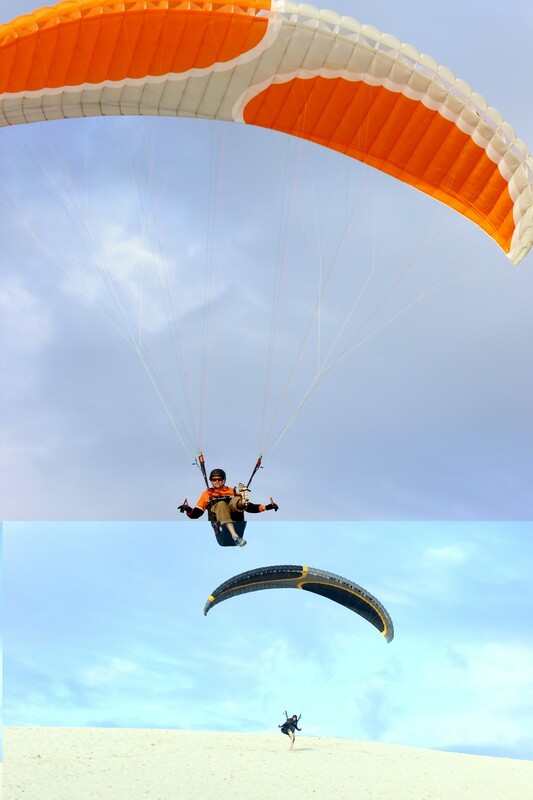 We achieved less weight, a balanced starting and flight behaviour, a very low tendency for side and front collapses and immediate opening after collapses in turbulent air. 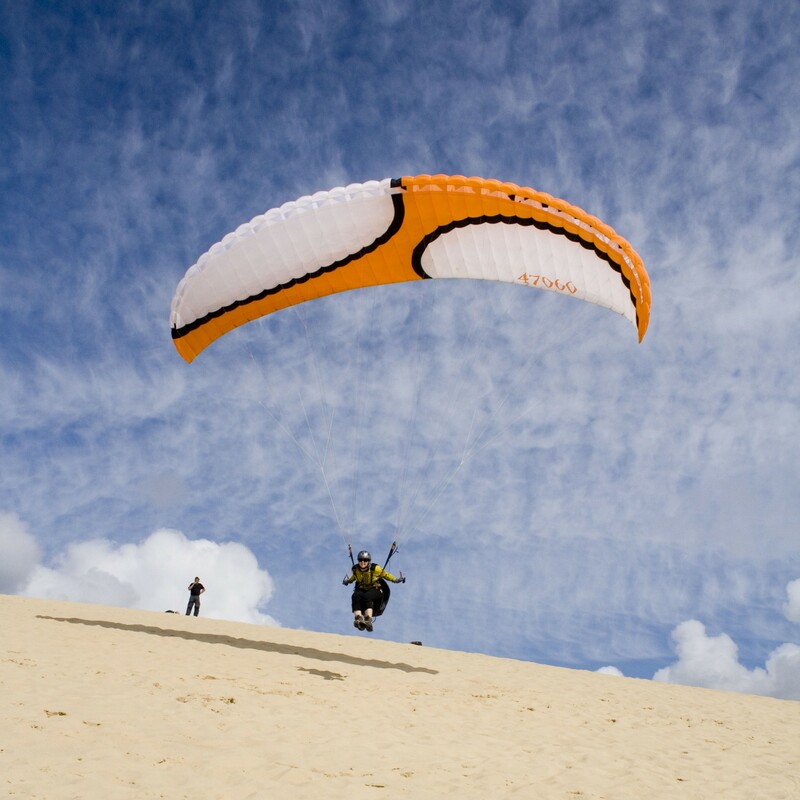 These features make our Wave 2 to a modern and one of the safest in its class. 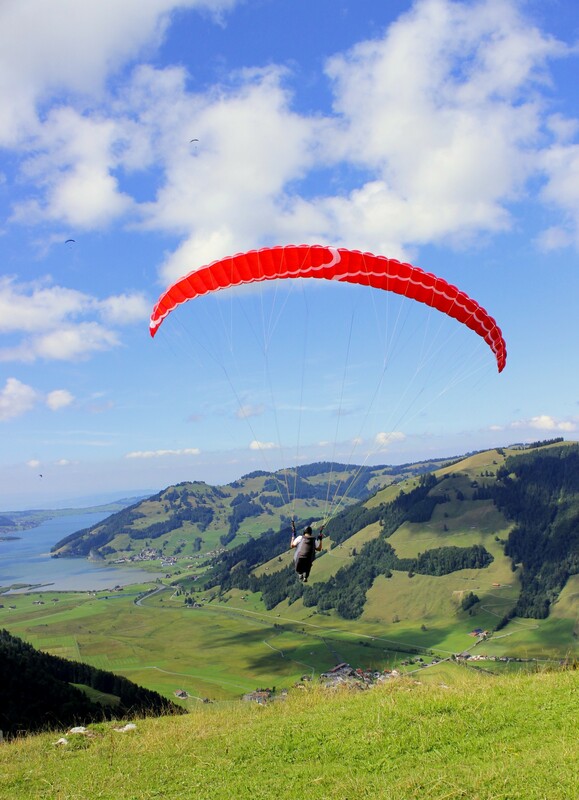 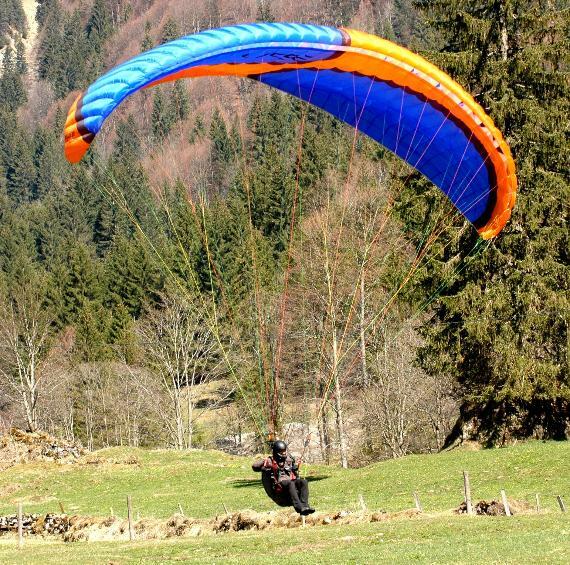 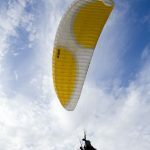 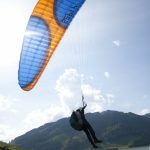 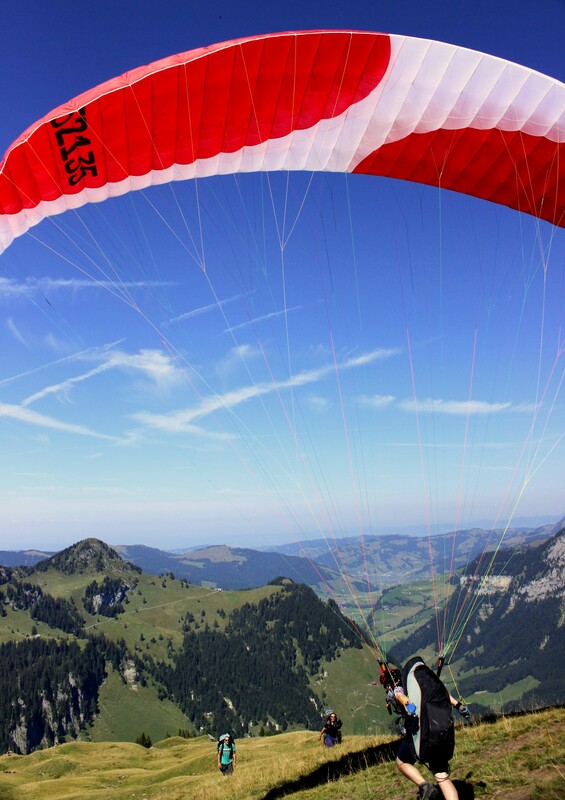 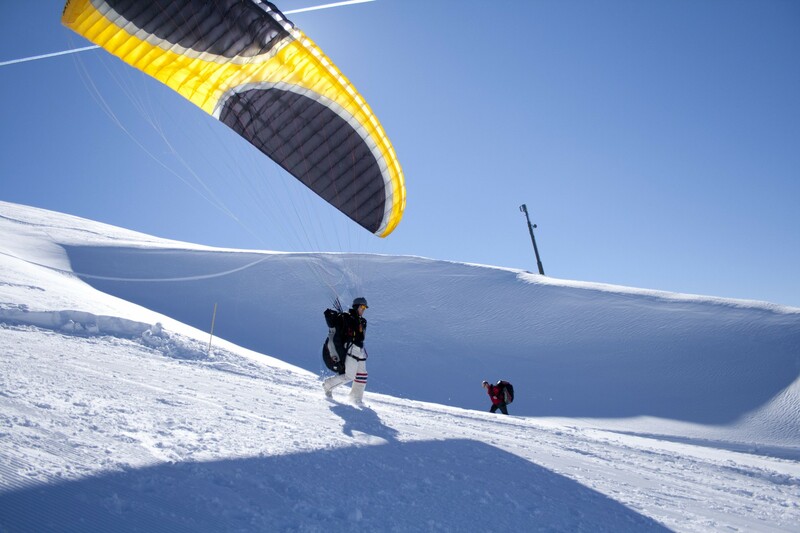 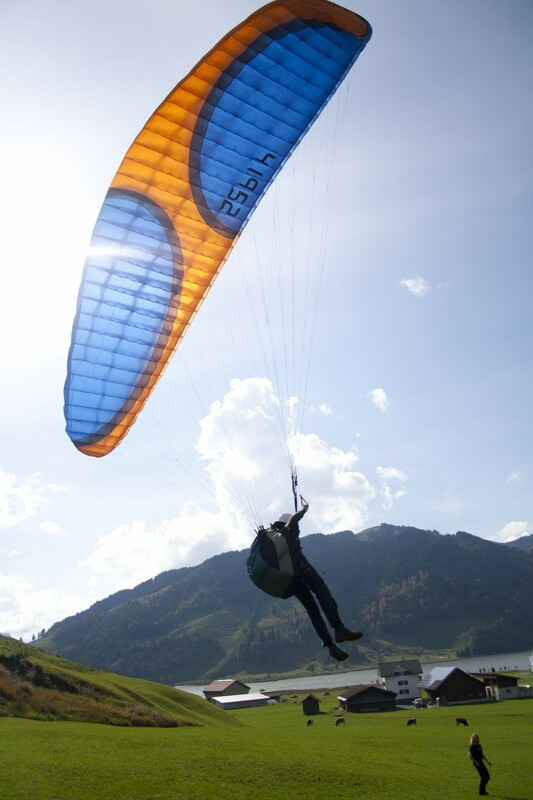 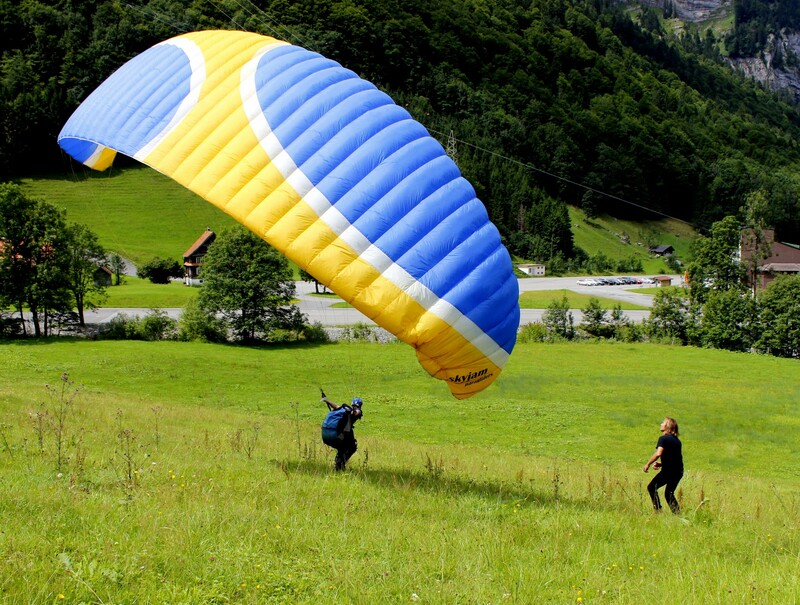 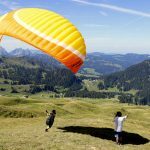 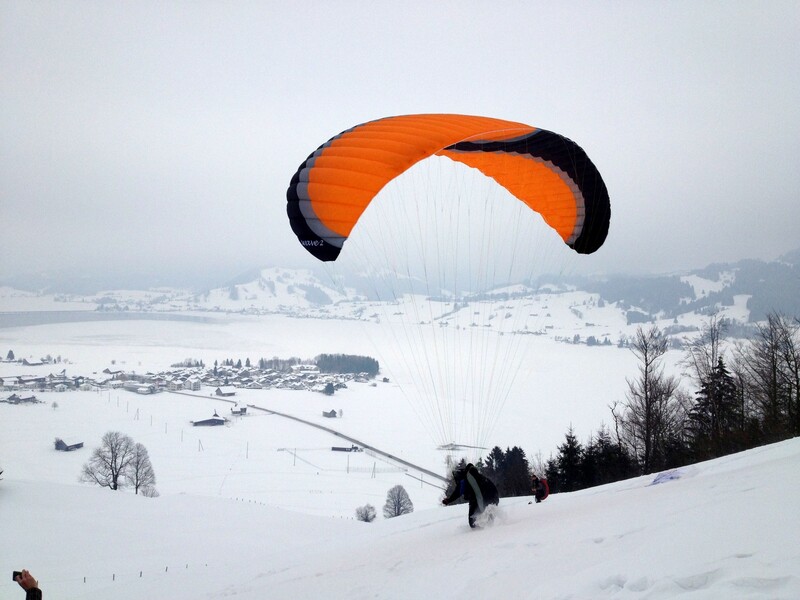 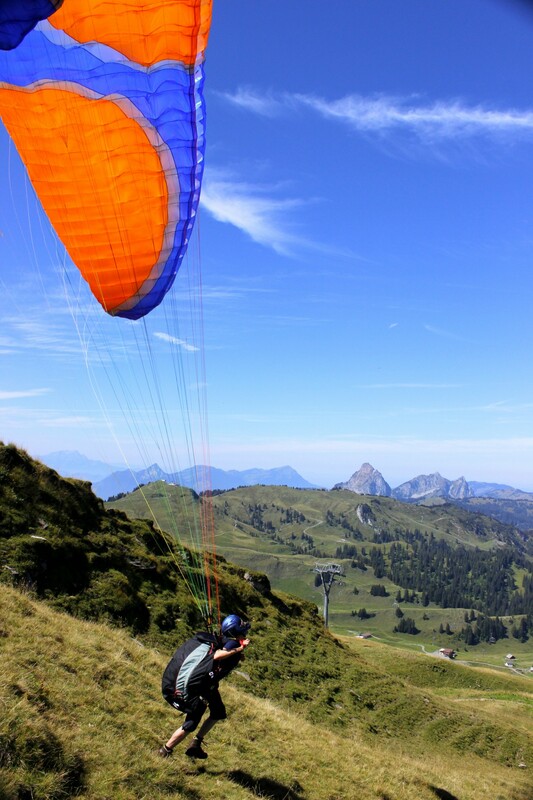 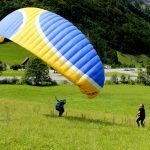 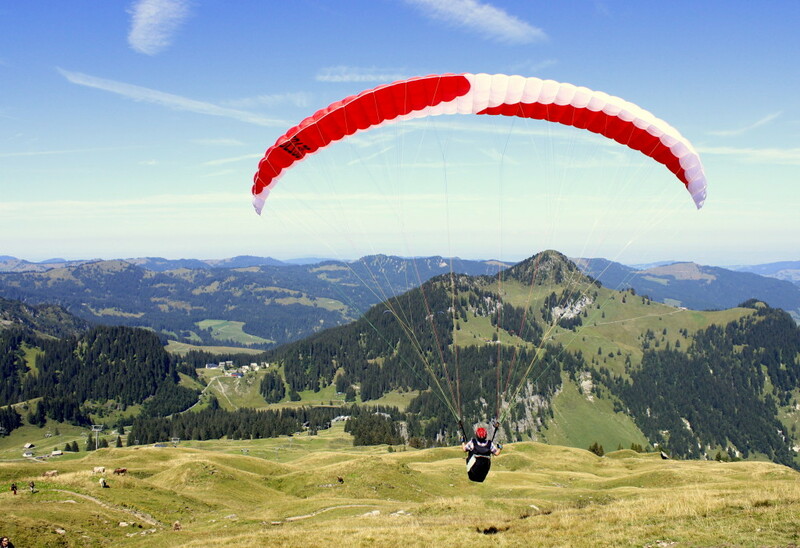 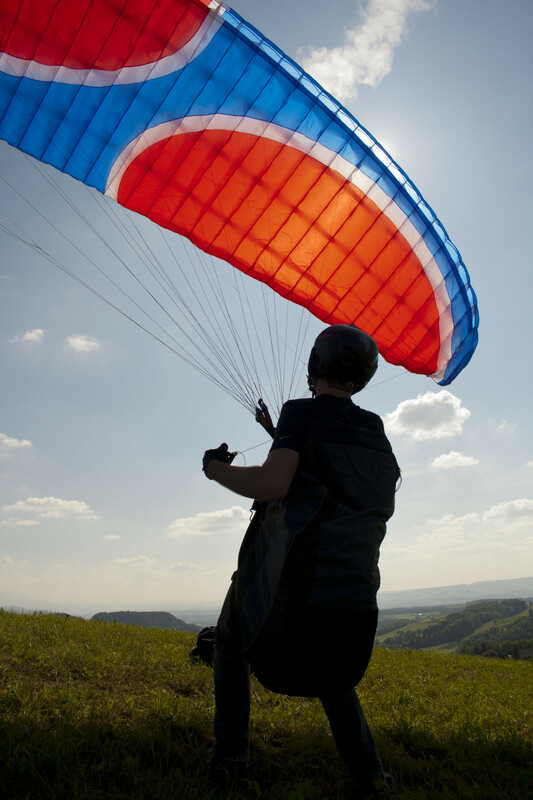 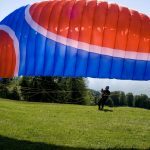 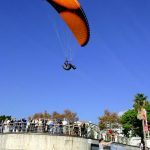 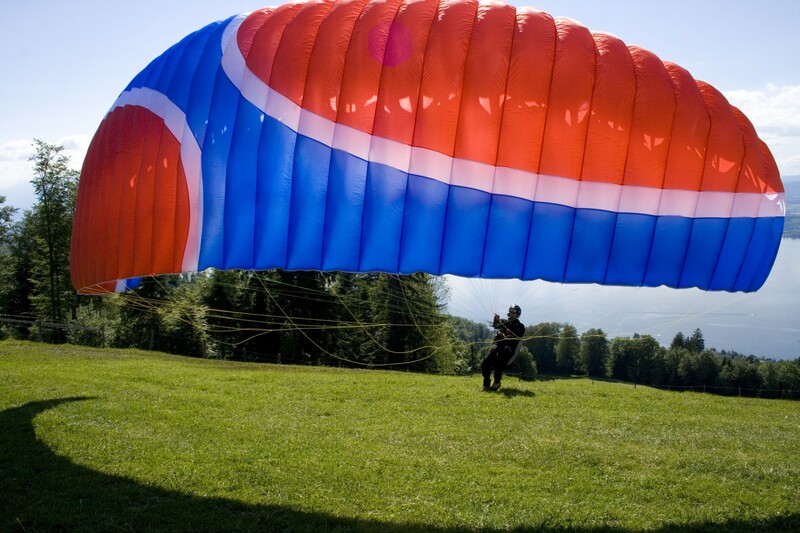 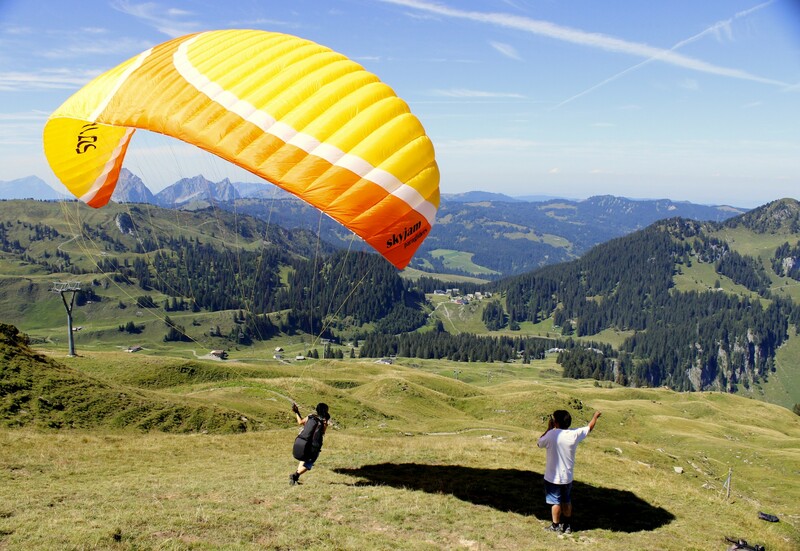 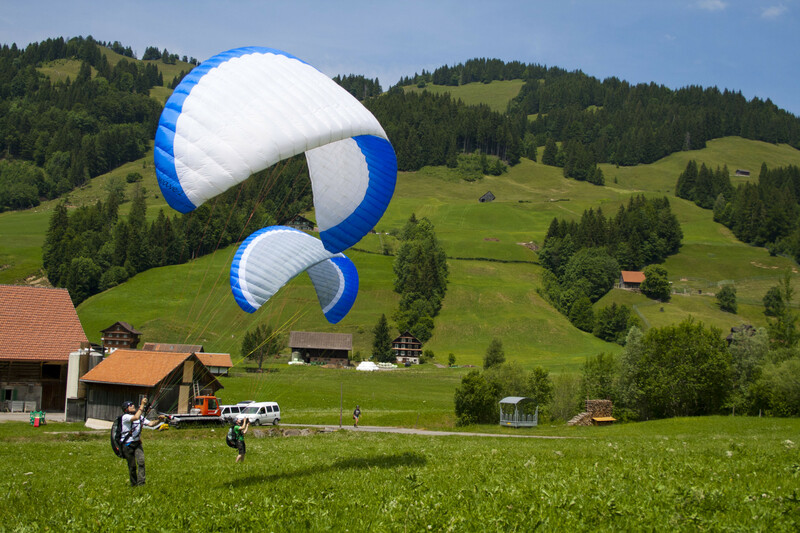 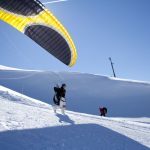 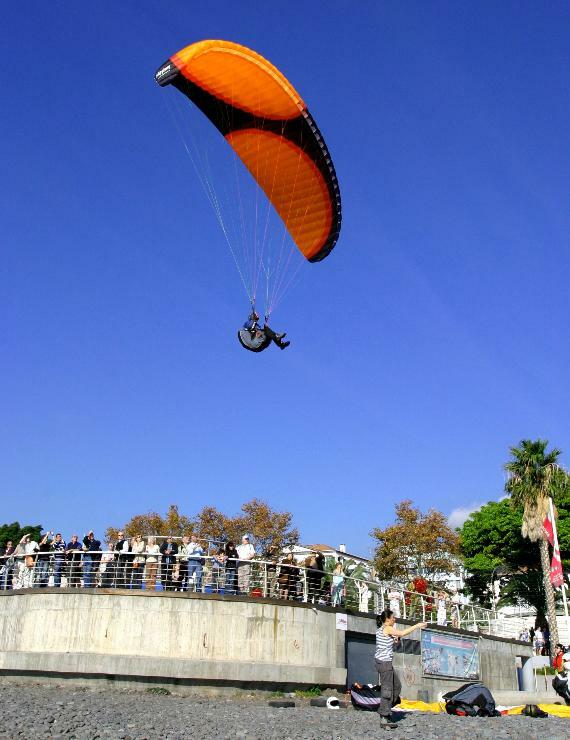 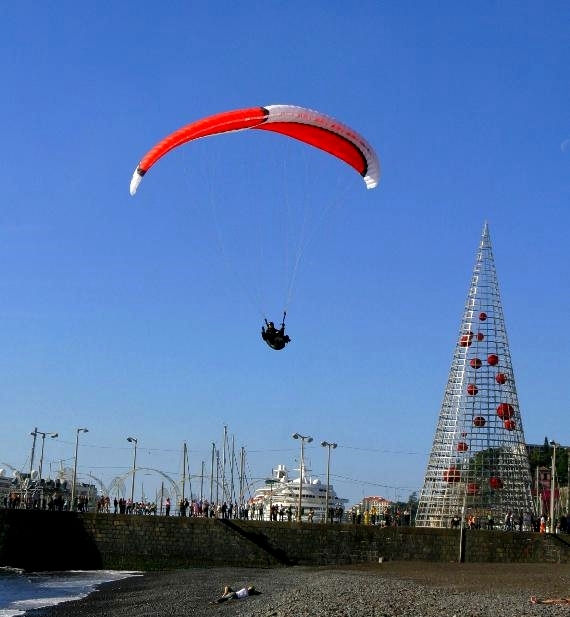 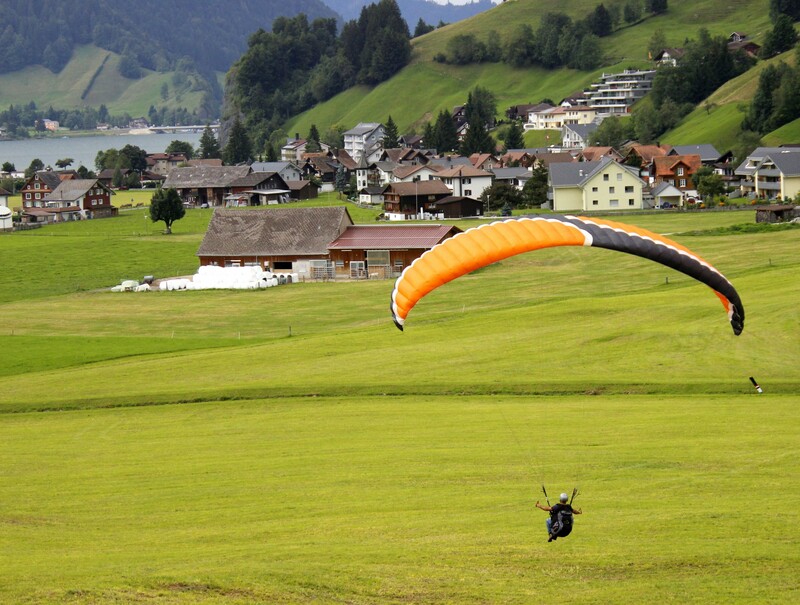 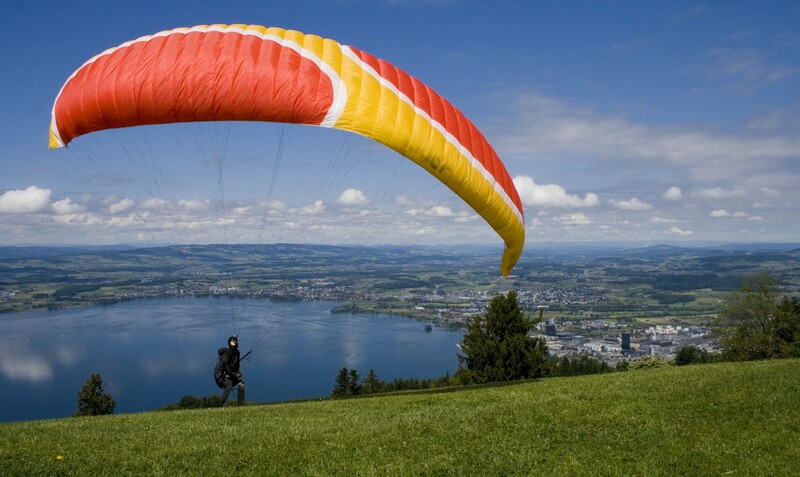 The Wave 2 is the right companion in the first years of your paragliding life. 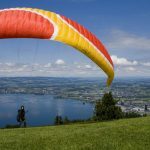 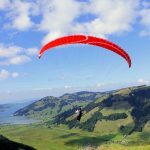 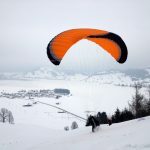 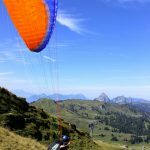 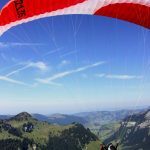 Because of its direct handling, its speed range and its high performance is this glider the right wing for beginners and also for pilots with XC ambitions.